Welcome to The Mantle Melbourne; a farm-to-table hub that connects foodies, farmers and entrepreneurs. Close your eyes and picture a paddock with your produce, this is ‘Your Farm’. A place for experienced farmers to extend their harvest or budding agriculturists to cultivate rich, organic produce; your paddock lease is an opportunity to farm land that has social spirit and market infrastructure. You can raise livestock, grow fresh organic produce for the community or cultivate soil through the compost…the land is calling you. The Mantle Providore is the centrepiece of the property, a place to convene, collect and celebrate. Chefs and farmers connect with invested community members and guests to celebrate all things food. This is deli meets grocer, where fresh produce is harvested and cooked within footsteps. The same produce can be packaged for sale as part of a weekly convenient shop or ideally, take the time to breath the country air and graze farm-style at your leisure. The Mantle of Melbourne is blessed with our recent harvest and more-so the amazing local regional producers from the west to the Macedon Daylesford Produce region. Our regional farmgate is now open to visit or order your farm to table hamper. 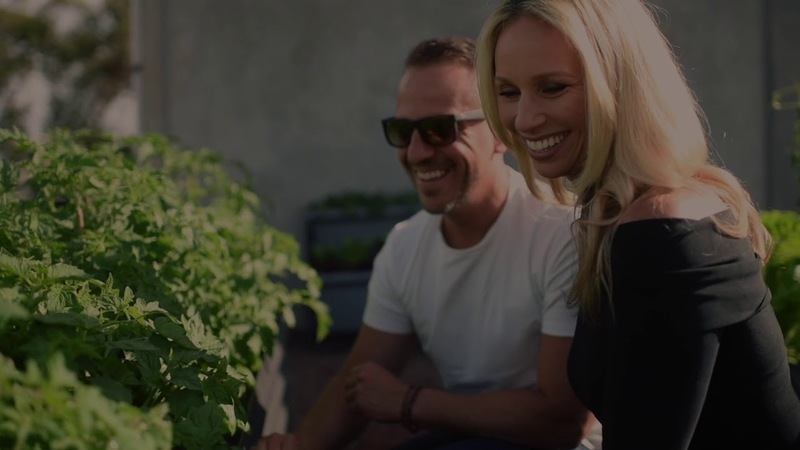 Part of the farm to table hub is a membership offering, an investment towards produce that is locally grown and freshly harvested, a nutrition tailored food box system. Members have the option to directly connect with farmers and producers at collection or opt-in for a weekly delivery service. Memberships are strictly limited. ‘The Main Event’ is a venue with a difference. Choose from the auditorium or barn and enjoy unlimited capacity and bespoke catering with natural surrounds for your next event, ceremony or workshop. There are endless options to utilise in-house resources or alternatively, bring your own everything. We will accommodate your every need with flexibility and attentiveness. Let’s pencil in the date. Set on 250 hectares of rural bush land in Victoria, The Mantle offers a great space to develop a niche market for health and wellness professionals looking to extend their practice to tailored retreats or workshops. Your client base will enjoy the quiet escape, gourmet offerings and the opportunity to connect with nature and others. Situated just 45 min from Melbourne’s CBD, Toolern Vale is in the north-west of Melbourne’s Central Business District.